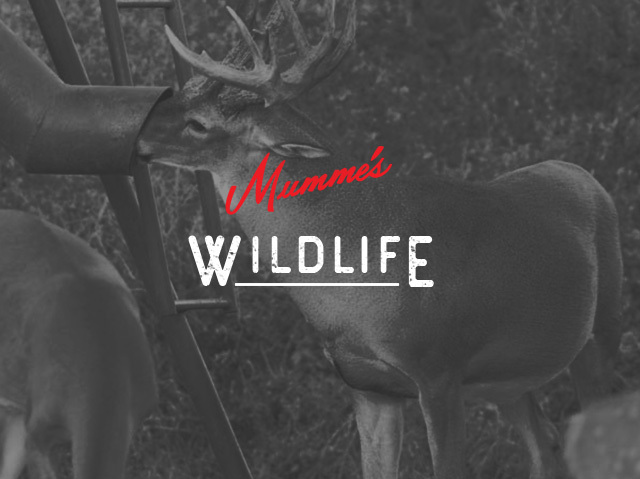 Shop Mumme’s Inc. store for a large variety of different batteries available from the top brands to keep your deer feeders and other equipment running. 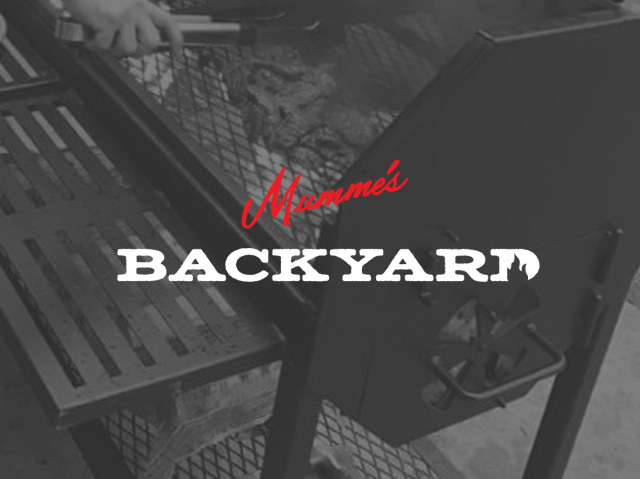 Shop Mumme’s Inc. store for a large variety of different batteries available from the top brands to keep your deer feeders and other equipment running. Whether All Season Feeders or Texas Hunter Products, we have the battery for you. We carry batteries from Energizer, Hot Shot, and Surefire for flashlights, headlights, and other products specifically for hunting and all of your outdoor needs. 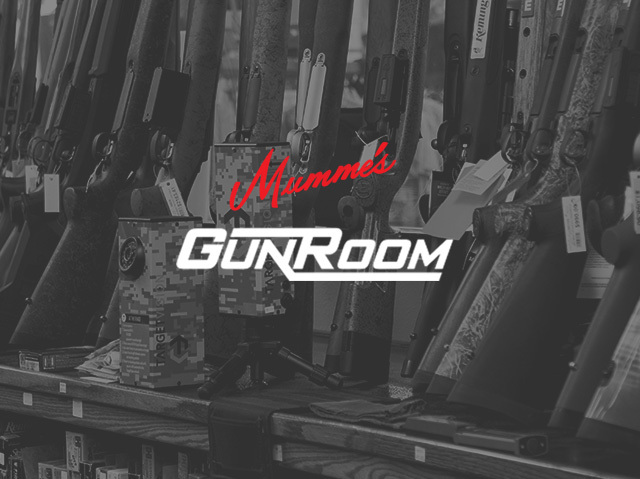 Stop by and visit any of our Mumme’s Inc. locations and see our selection of battery products.